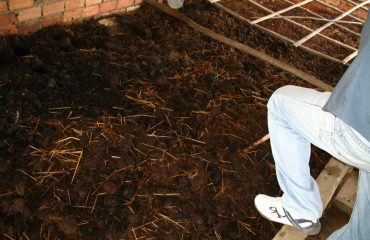 Article on worm farming exploring recycling organic waste and more. All sorts of fun worm facts to amaze your friends! Who knew worms were so cool? 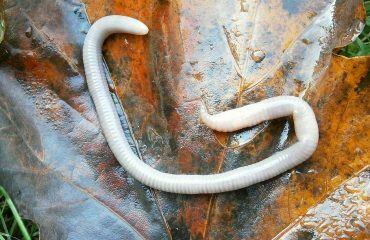 Article with ideas and resources for your worm lesson plans. Visual aid suggestions too. 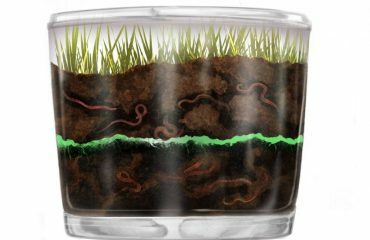 How do Worms Reproduce and What Is Their Life Cycle? 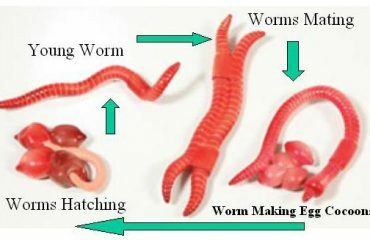 The worm life cycle is really interesting! Article with pictures all about worm reproduction. Worms are some of the greatest creatures in the world. Find out why! Ever wonder what a worm eats? 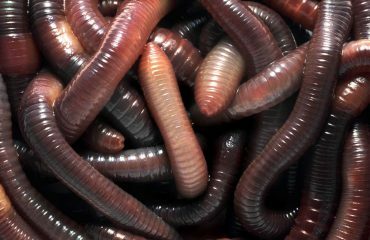 Article with pictures of the worm diet. Also, what won't they eat? 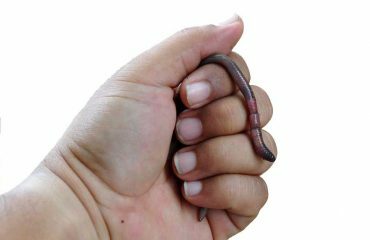 Article on worm farming exploring the why's and how's. Bridging the distance between nature and you.